Rare find! 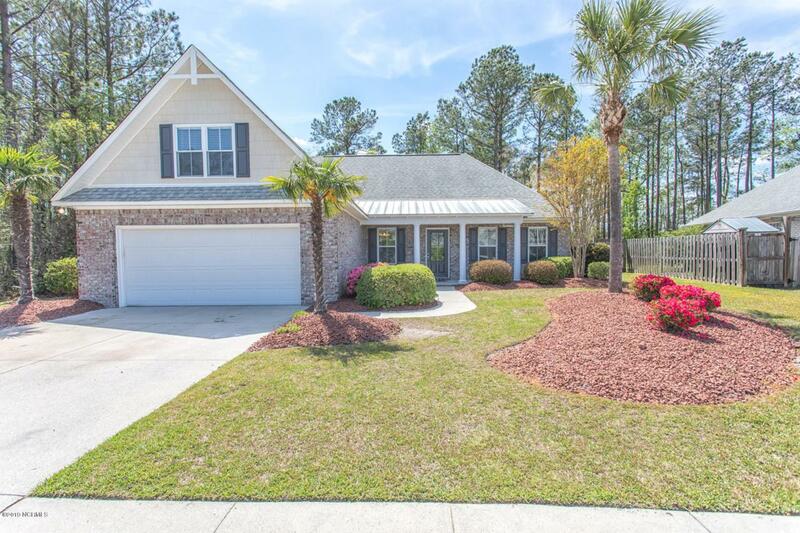 Largest cul-de-sac private lot in the Mallory Creek neighborhood! 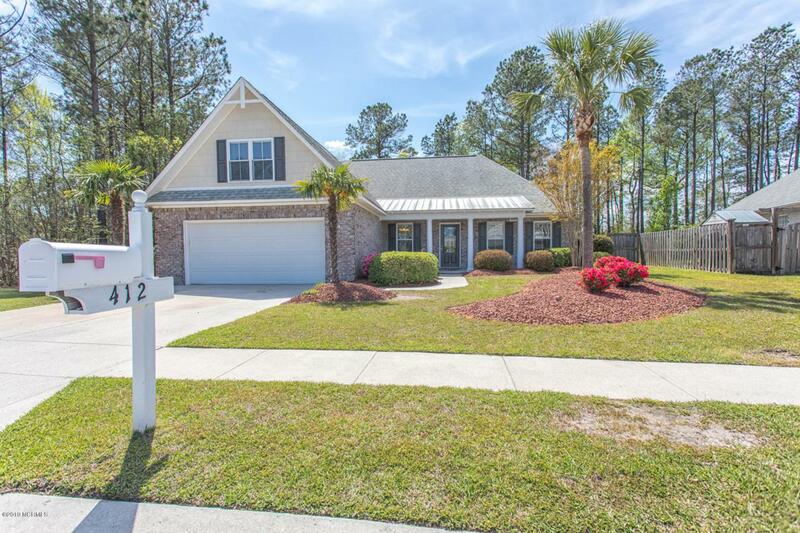 Beautiful 3 bedroom 2 bathroom brick home with an attached 2 car garage. Vaulted ceilings, a gas fireplace, and hardwood floors are just a few of the things you'll love about this home. Host a dinner party in your formal dining room with wainscoting. 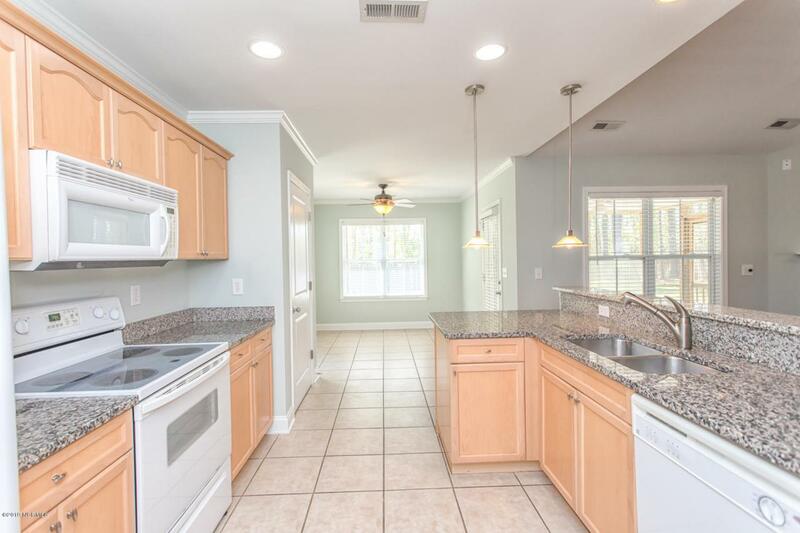 Gorgeous hardwoods run throughout the living room, dining room, and breakfast nook. Master bedroom has a walk-in closet, dual sinks, and separate tub and shower. Enjoy the beautiful spring weather on your screened-in porch. Big fenced backyard is perfect for families or dog-owners. Neighborhood amenities include community pool and clubhouse. 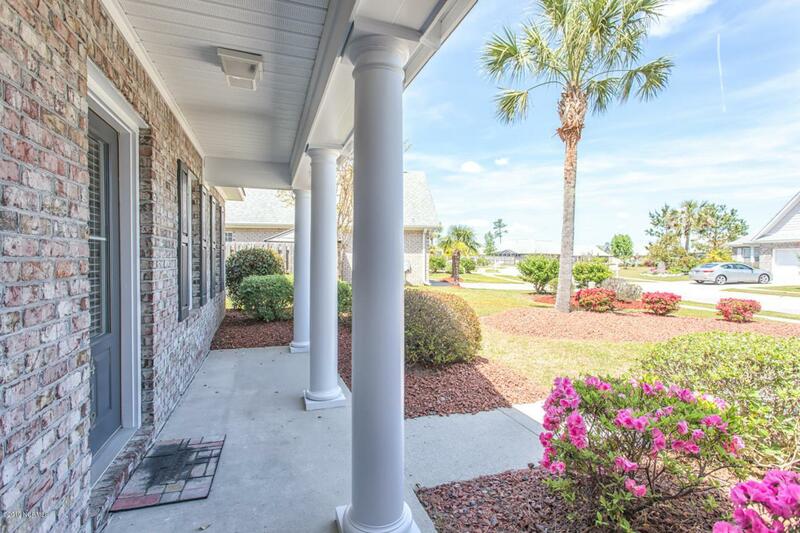 In close proximity to golf, downtown Wilmington, restaurants, shops, and the beaches.